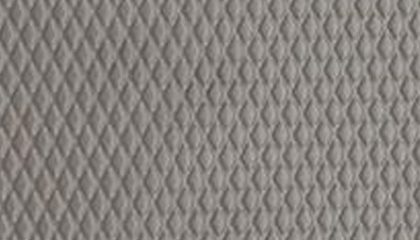 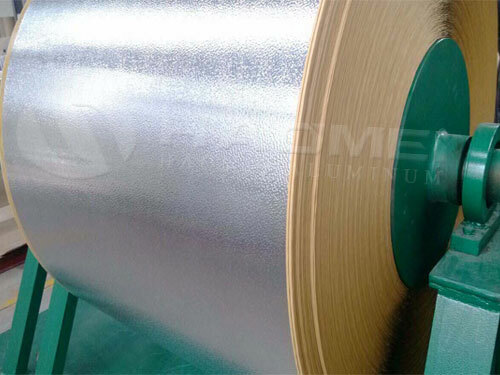 Haomei is specialized in supply stucco embossed aluminum with kraft paper or polysurlyn back in aluminum jacketing coil roll for heat insulation and moisture barrier. 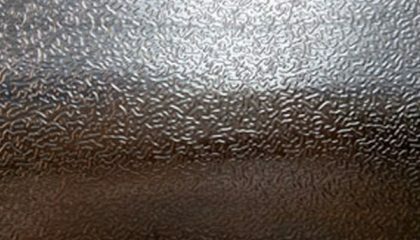 1, Damp-proof, anti-corrosive, wearable and durable. 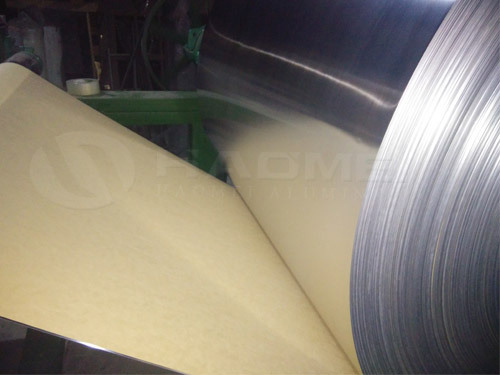 4, Attaching the kraft paper to the aluminum sheet can prevent moisture, and therefore protect the sheet from oxidation. 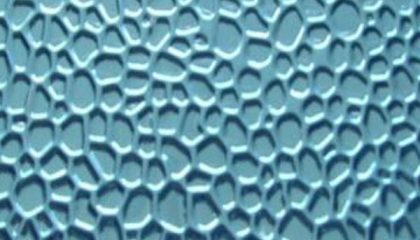 It also plays damp-proof and antiseptic role. 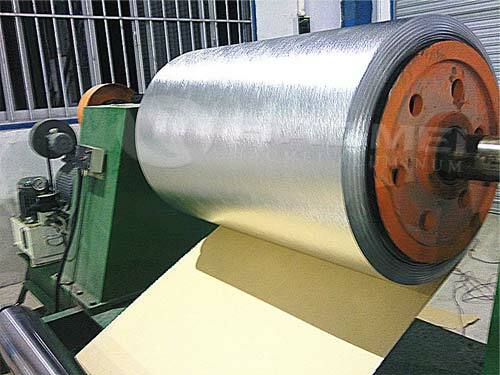 1, It can be used for the insulation, moisture barrier protection of pipes, fittings and equipment. 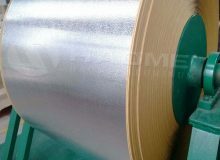 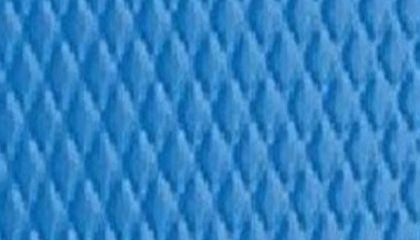 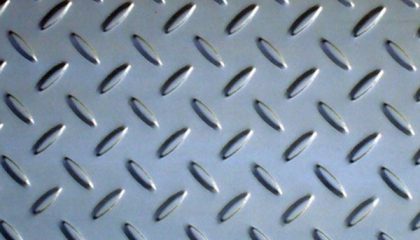 2, It can also be used for the insulation and moisture barrier jacketing of the equipment, instruments and tanks. 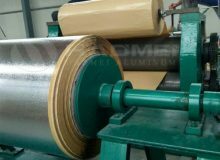 All chemical composition, mechanical property, size tolerance, flat tolerance, etc strictly as per ASTM OR EN standard. 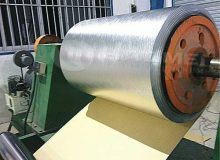 We have strictly quality control system from aluminium ingot to finish stucco embossed aluminum sheet/coil with kraft paper products, to make sure that only qualified product will be delivered to clients. 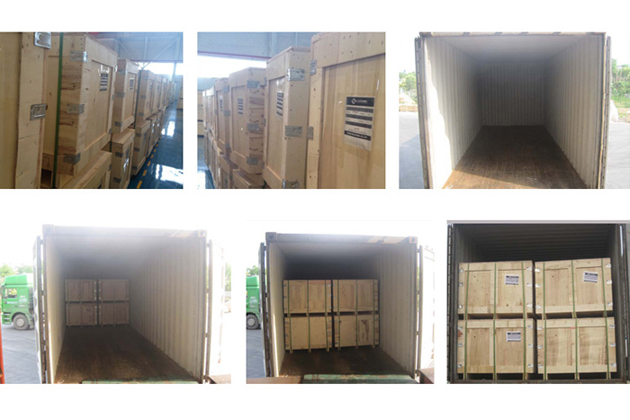 And our production process is approved by SGS and BV.